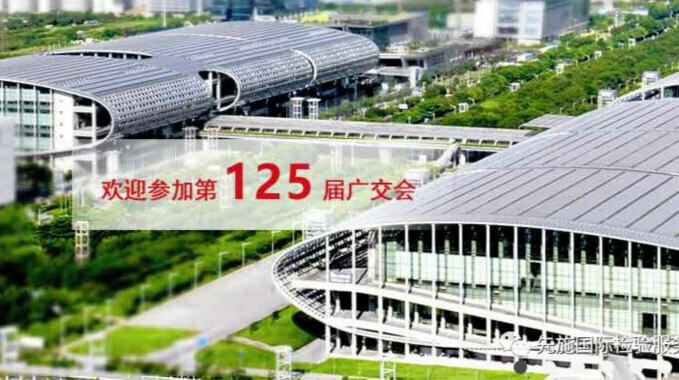 The 125th Canton Fair starts tomorrow on April 15th. 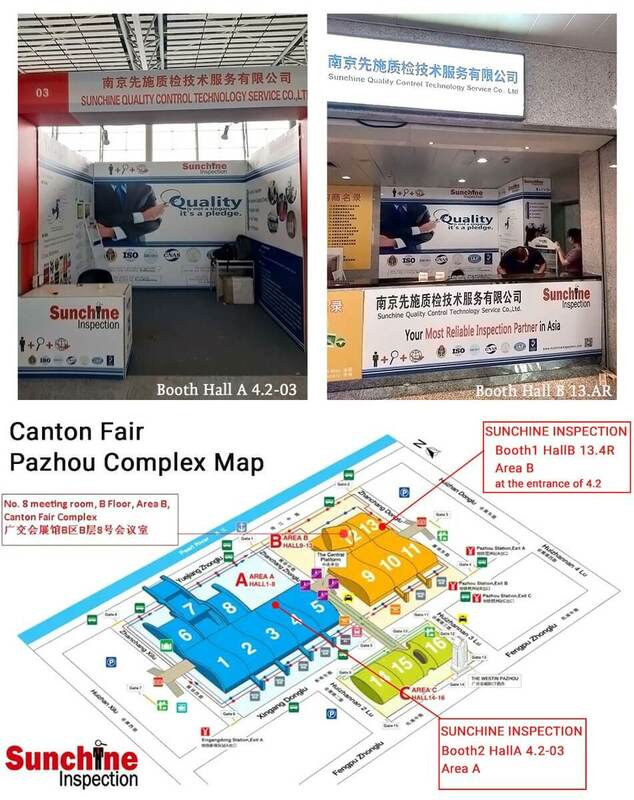 You’re welcome to visit Sunchine Inspection booths at Canton Fair, in Hall A: 4.2-03 and in Hall B:13.4R. 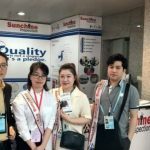 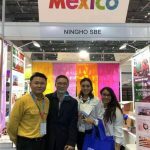 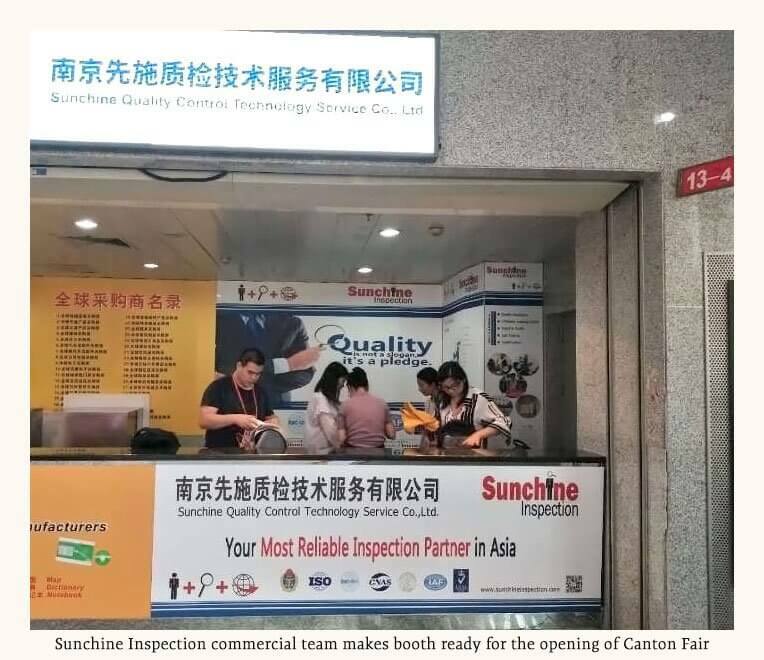 Today Sunchine team was very busy making ready both Sunchine Inspection booths at Canton Fair for the the opening of the Fair which begins tomorrow on April 15th, 2019 in Guangzhou. 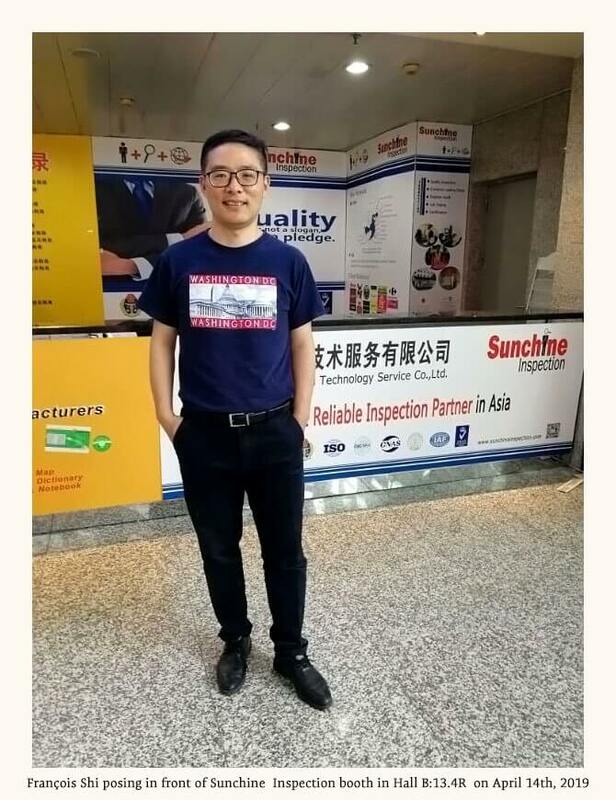 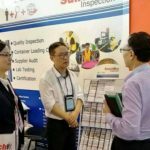 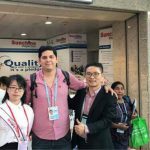 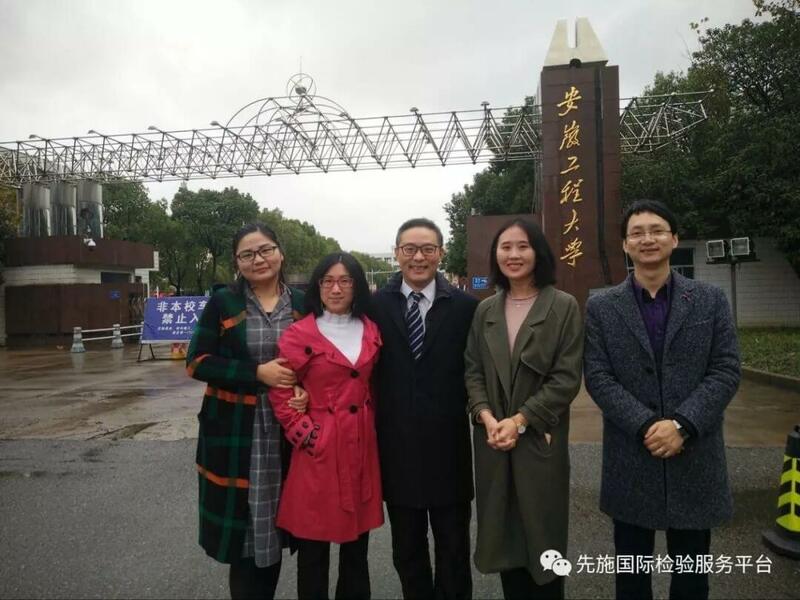 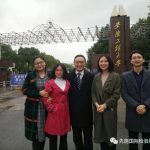 François Shi, the founder and actual manager in China of Sunchine Inspection will be happy to meet you in person during Canton Fair at our booth in Hall B: 13.4R. 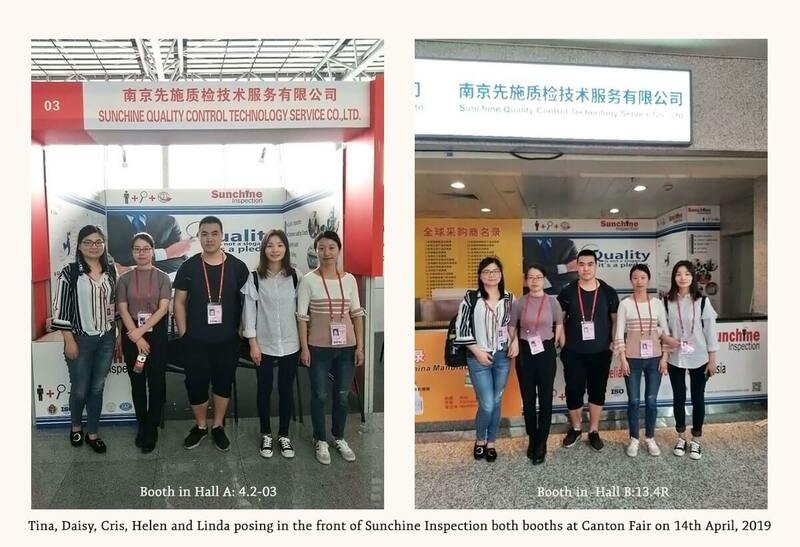 And Tina, Linda and Helen will animate the other booth of Sunchine Inspection in Hall A: 4.2-03. 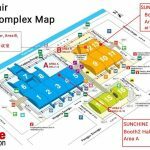 Welcome to visit our booths at coming fairs!